Abstract—The aim of the paper is to establish dense correspondence of high resolution 3D human faces. To achieve the goal, this paper proposes an automatic method to establish dense correspondence of high resolution 3D human faces via Möbius Transformations. For high resolution 3D faces, geodesic remeshing is used to reduce the number of vertices. Since the extent of the 3D face data varies from example to example, an ellipse fit method is proposed to extract consistently matching face points. The facial feature points are located by using texture and shape information of 3D faces. These correspondent facial feature points are used to generate Möbius transformations and achieve sparse correspondence between 3D faces. TPS (Thin-Plate Spline) transformation is used to represent the deformation of 3D faces by using controlling points which selected from the sparse correspondence set. For every vertex of the TPS warped reference 3D face, they are projected into every triangle face of the sample 3D face, then the closest projections are used to define the new mesh vertices of the sample 3D face. The sample 3D face with new mesh shares the same connectivity with the reference 3D face, thus the dense correspondence between the reference 3D face and the sample 3D face with new mesh is achieved. The experimental results on BJUT-3D face database show that our method achieves better performance than existing methods. Index Terms—Correspondence, ellipse fit, Möbius transformation, thin-plate spline. 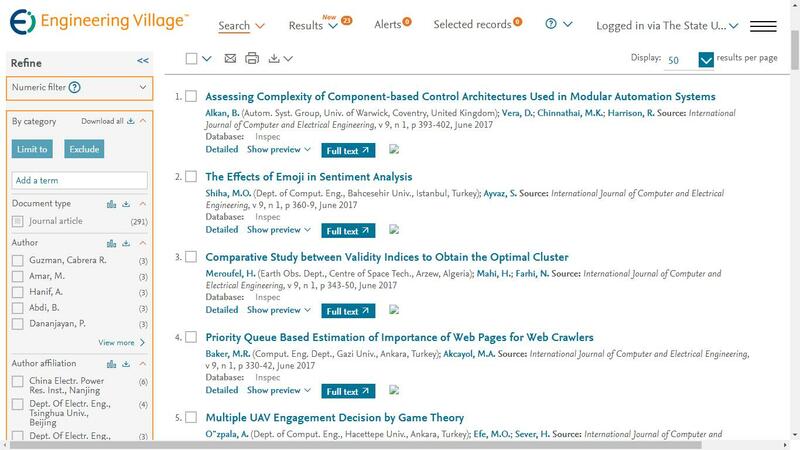 The authors are with the College of Electronic Science and Engineering, National University of Defense Technology, Changsha, China. Cite:Jian Liu, Quan Zhang, Chaojing Tang, "Establishing Dense Correspondence of High Resolution 3D Faces via Möbius Transformations," International Journal of Computer and Electrical Engineering vol. 6, no. 6, pp. 479-492, 2014.